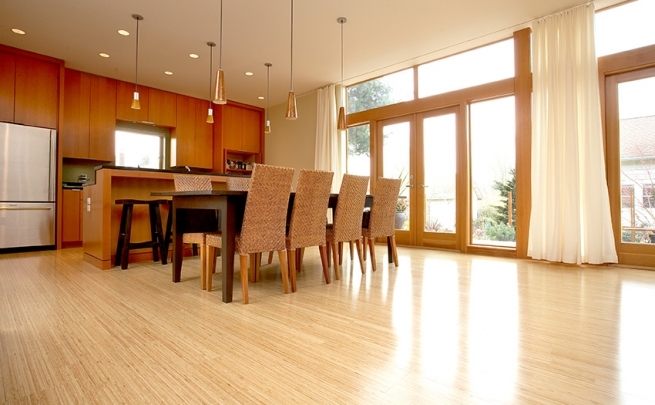 In this week’s edition of Sustainable in Style: Bamboo Flooring. Bamboo continues to be an incredibly popular choice in sustainable building. It comes in an array of colors, finishes, and styles. Many are surprisingly durable. 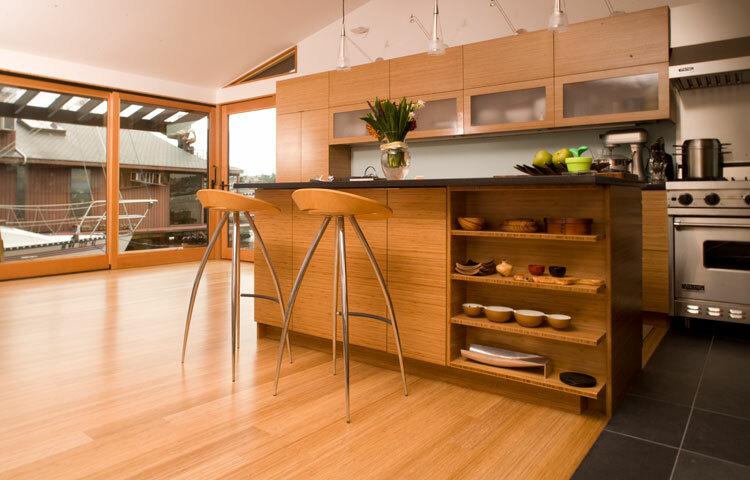 Let’s take a look at why bamboo may be the perfect option for your floor. What it is: a giant woody grass that grows chiefly in the tropics, where it is widely cultivated. Why it’s “green”: Bamboo takes 3-5 years to mature versus 30-50 years for other hardwoods. In addition, the unique root structure or rhizome is not harmed when harvested. 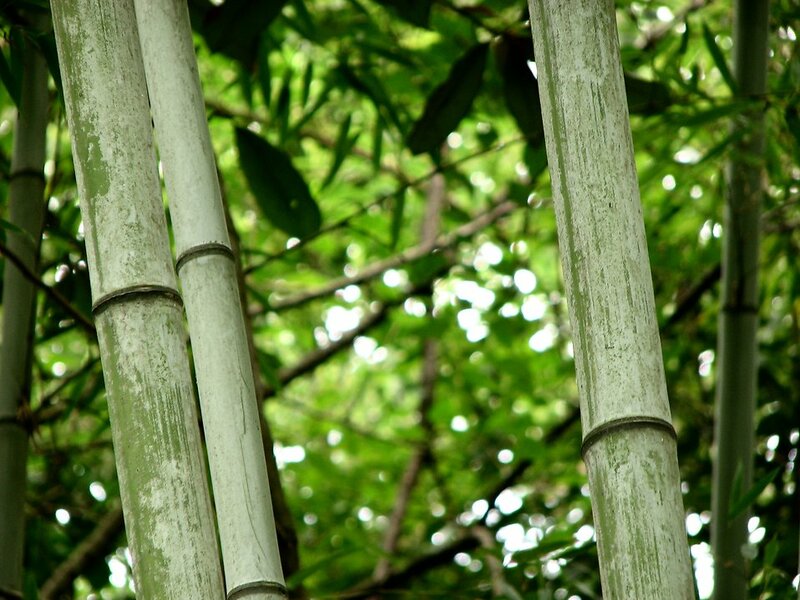 Bamboos include some of the fastest-growing plants on Earth, with reported growth rates up to 36 inches in 24 hours. Build it: Look for bamboo floors that are strand woven. The hardness of traditional bamboo flooring ranges from 1180 (carbonized horizontal) to around 1380 (natural), while newer manufacturing techniques including strand woven bamboo flooring range from 3000 to over 5000 using the Janka hardness test. Other flooring materials have comparable Janka ratings, with a higher number indicating a harder material: red oak (1290); white oak (1360); rock maple (1450); hickory (1820); and Brazilian Cherry / Jatoba (2350). Bamboo Hardwoods by Aboeda. See this and more at Area Floors!